The best way to tour the San Antonio is on the Alamo Trolley Tour, an hour-long guided adventure that takes guests by all of the best San Antonio sites. On this tour, you’ll get to see all of the goods, crafts and delicious, home-grown offerings of the Market Square. Note the 50 specialty shops that you’ll want to visit later, then take a few photos of the majestic San Fernando Cathedral, which is one of the oldest Catholic parish churches in the southwest. All along the many fascinating sites your guide will tell you about the important historical moments that shaped present-day San Antonio. With a hop on/hop off pass, you'll be able to experience everything at your own leisure. 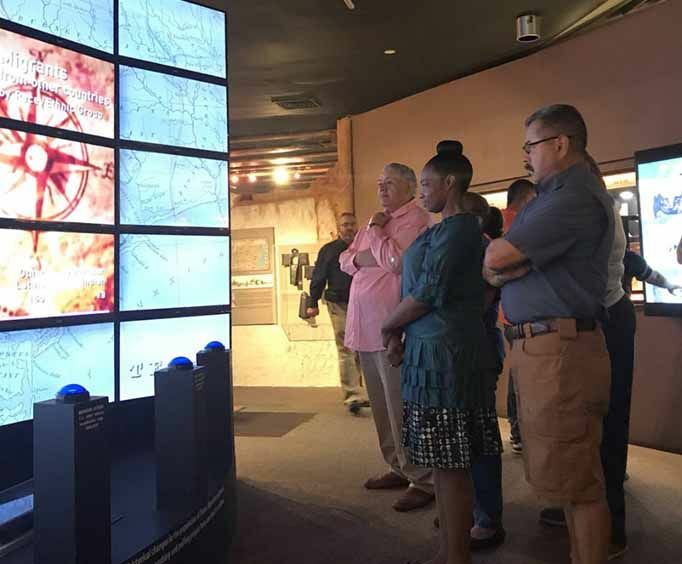 In addition to the Alamo Trolley Tour, this package offers admission to the Institute of Texan Cultures, where you will learn all about the stories of immigrants from around the globe who settled in the territory and helped it prosper to become the driving force that it is today. Exhibits also highlight how science and technology have affected the area and its people. 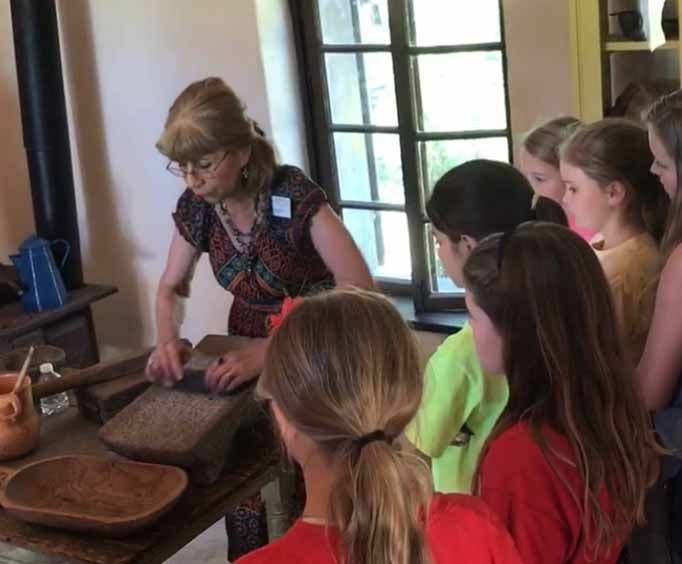 Enjoy the history of the area and its peoples at the Institute of Texan Cultures. For your lodging, there are a number of options available. You can return to a luxurious suite, cozy room at a resort, or a comfortable inn at the end of the night depending on the needs of your party.